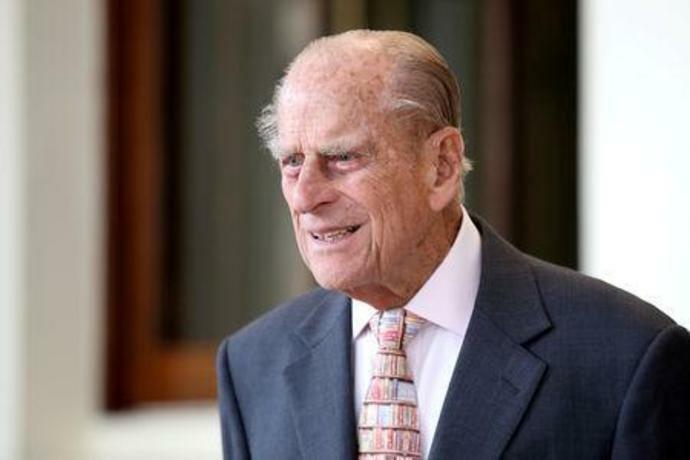 LONDON (Reuters) - Queen Elizabeth's 97-year-old husband Prince Philip has voluntarily given up his driving licence after a crash last month, Buckingham Palace said on Saturday. Philip escaped without injury on Jan. 17 when the Land Rover he was driving flipped in a collision with a car close to the royals' Sandringham residence in eastern England. 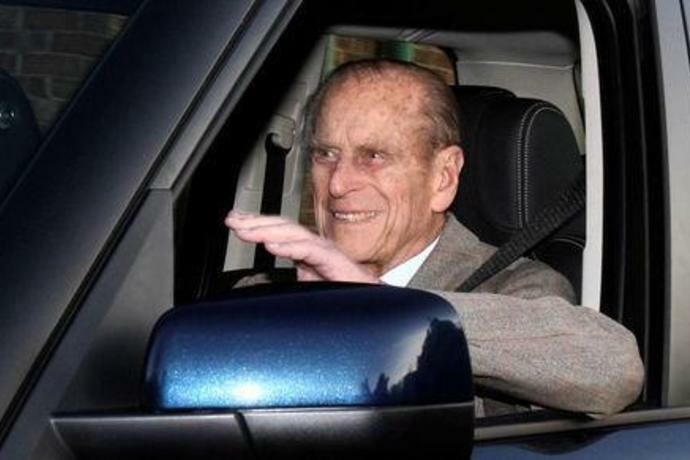 "After careful consideration The Duke of Edinburgh has taken the decision to voluntarily surrender his driving licence," the royal palace said in a statement. The other driver, a 28-year-old woman, suffered cuts to her knee and a 45-year-old woman passenger in the car, which also had a nine-month-old baby on board, sustained a broken wrist. Witnesses said Philip pulled into a main road from a drive. 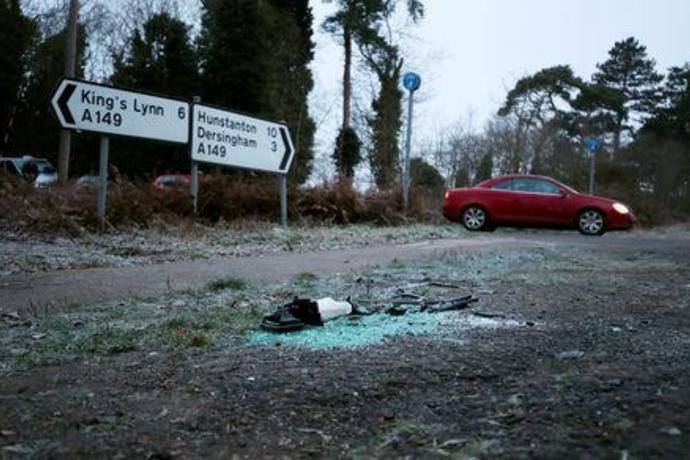 Philip, who suggested low sun had affected his sight for the crash, also received a warning from police for driving without a seatbelt two days after the crash. Norfolk Police confirmed that Philip voluntarily surrendered his licence to officers on Saturday. Philip retired from public life in 2017, although he still occasionally appears with his 92-year-old wife at official events. There is no legal age in Britain to stop driving, but drivers over 70 must renew their licences every three years. The queen, a trained military driver during World War Two, is said to have shocked Saudi Arabia's late King Abdullah, then crown prince, by climbing into the driver's seat and taking him for a ride around her estate during a visit to Britain in 1998. At the time, women were banned from driving in Saudi Arabia. Outspoken yet intensely private, Philip developed a reputation for brusque comments and often headline-grabbing verbal gaffes during ceremonial events.